Theresa May announced extra funding for the Help to Buy scheme as the Conservative party conference began in Manchester. She has pledged an additional £10bn for the Help to Buy scheme – an amount that the Prime Minister claimed will help 135,000 more people to get on the property ladder. The extra funds will help first time buyers to get a mortgage with a deposit as low as 5%. She did not reveal where the funds would come from, saying that this would be revealed in the Budget on 22 November. May also pledged additional protection for tenants in the private rental sector and said her party would incentivise landlords to offer longer tenancies. These announcements come as a clear attempt to win back younger voters, struggling to buy their first home, from Jeremy Corbyn’s Labour party. The Help to Buy scheme was began in April 2013 in England. It saw the government offer first time buyers of newly built homes with values up to £600,000 a 20% equity loan. It also offered buyers the chance to use a lower deposit of just 5% of the property’s value, in order to secure a mortgage. Once properties bought under Help to Buy are sold, then the government is able to reclaim its loan for a profit, if the value of the property value has increased. 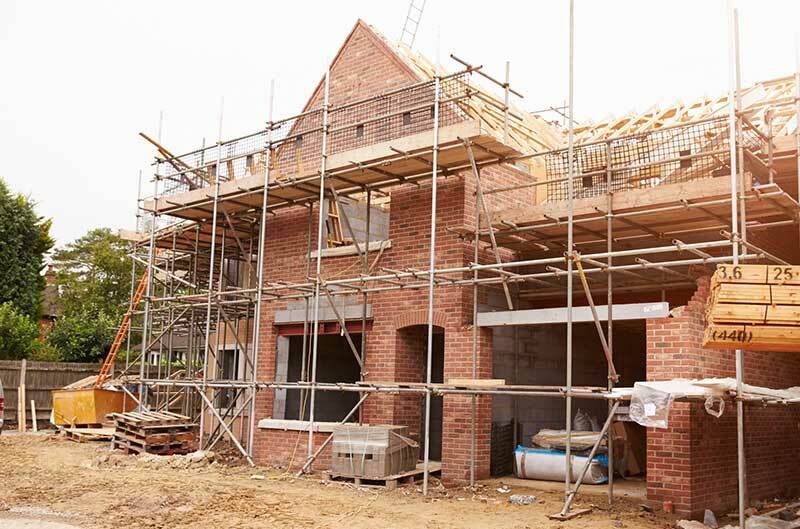 According to the Home Builders Federation, in the last four years the Help to Buy scheme has successfully helped more than 200,000 people buy a newly constructed home. The Federation said that a twelfth of all first-time buyers get a foot onto the property ladder using the scheme. It has also contributed to industry investment in brand new building sites "at a time when activity in the market generally remains stubbornly slow". The popularity of the Help to Buy scheme, coupled with demand for new homes, meant that permission for over 300,000 new homes was granted in past year in England - the highest figure since 2006, when the Federation started collating figures. The Help to Buy scheme was initiated to combat falling numbers of home ownership in recent years. The Department for Communities and Local Government found that in 2015-16, 62.9% of the approximately 22.8m households in England were owned by their occupiers. This figure was a decline from 70.9% in 2003. Additionally, only 20% of 25 year-olds own a property, whilst 46% did two decades ago, and almost half of those aged 24 to 34 in England rent a property from a private landlord. Help to Buy is not without its opponents, however. Polly Neate, chief executive of Shelter, the housing and homelessness charity, has criticised the government’s proposed extension of Help to Buy, claiming that the scheme had increased house prices and "propped up a speculative development model in need of reform". Right-wing think tank the Adam Smith Institute has also voiced its opposition to extending the scheme, saying it would push up house prices. The think tank likened the revival to "throwing petrol on to a bonfire". Sam Bowman, its executive director, said: "The property market is totally dysfunctional because supply is so tightly constrained by planning rules, and adding more demand without improving the supply of houses is just going to raise house prices and make homes more unaffordable for people who don't qualify for the Help to Buy subsidy. Reviving Help to Buy is an astonishingly ill-judged move that may prove economically and politically disastrous for the government."